2. Shamood Designer and sales help to confirm and offer the artwork. 3. Customer confirms the final design. 6. Mass Production under produce. 7. Finish the whole mass production. 8. Delivery goods to customer. Ensure that the product keeps in upright position only to avoid possible staining. Do not place it in direct sunshine. Keep away from flames or sparks. Use with adequate ventilation. Do not ingest. If ingest, do NOT induce vomiting and call a physician immediately. 1. 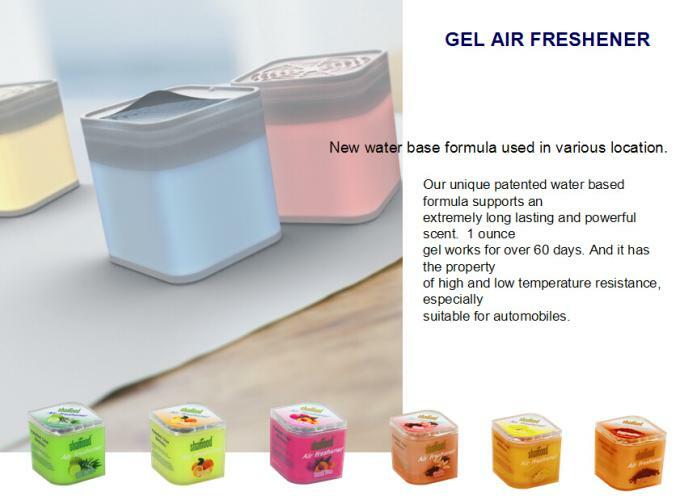 All products are of latest novel design. 2. Various Fragrances are Available. 3. OEM/ODM Service are acceptable. before shipping. 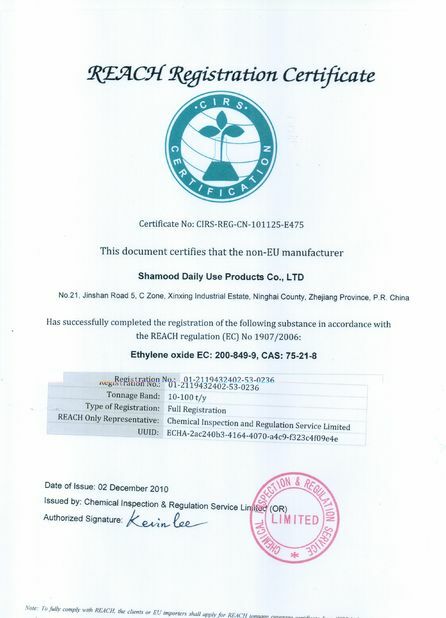 We have gained SGS,MSDS,WCA &REACH Certificate. 5. 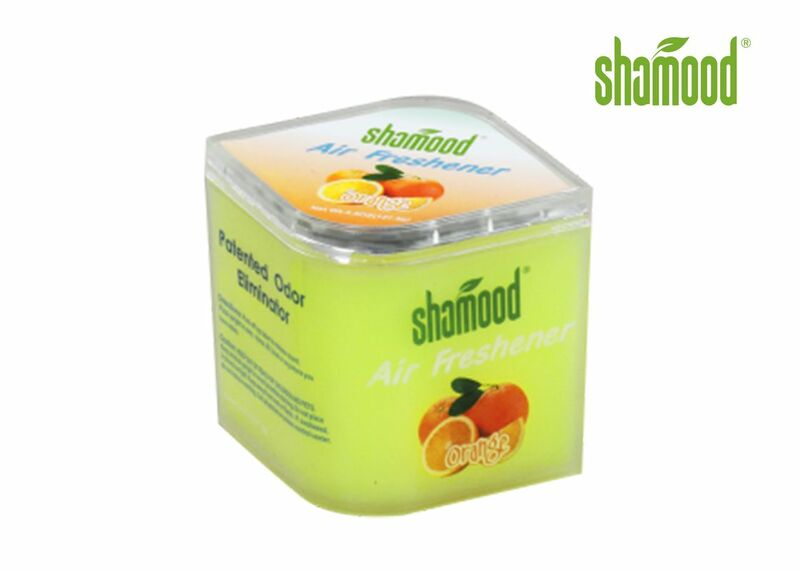 Shamood has its own manufacturer, we offer products with high quality and competitive price. 7. Shamood offers the first-rate delivery and service. _ Our MOQ is 5000 pcs per fragrance on each item. We took part in the fairs all around the world,such as Automechanika New Delhi,International Auto Aftermarket Expo of Tokyo,Brazil St Paul AUTOMEC, Guangzhou Canton Fair,Automechanika Middle East in Dubai and Automechanika Johannesburg. 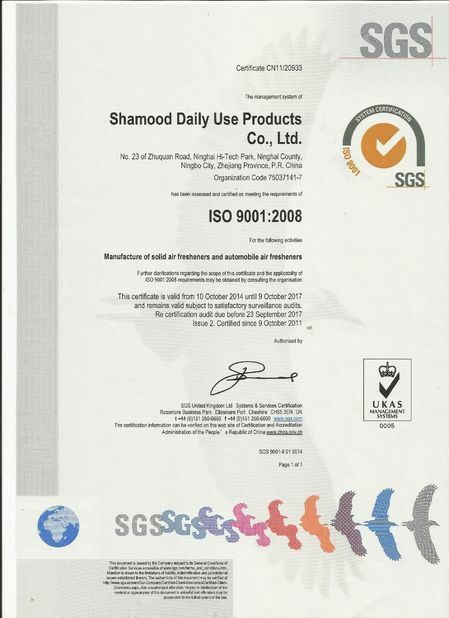 If interest, mail us to shamood@shamood.com.